Halloo guys! All sorts of planners for the coming new year are already sprouting here and there, so it's high-time to feature some of them here in the blog. 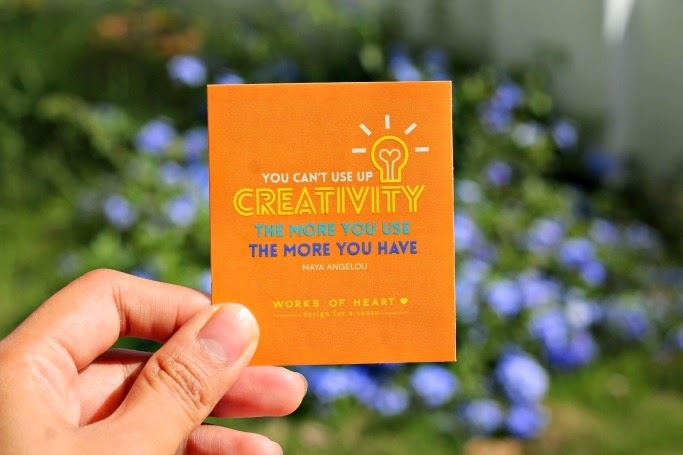 Here's one that I can really recommend because it encourages not only a productive, organized schedule, but a more POSITIVE and CREATIVE 2015! The specs! 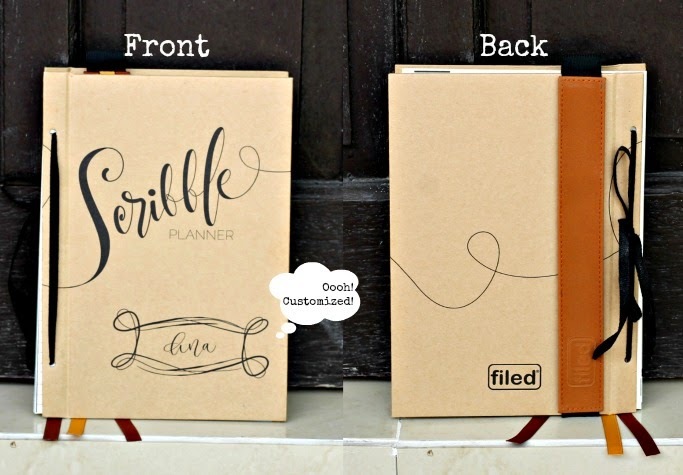 The Filed Scribble Planner is like your regular notebook (8" x 6.5") but with a classic ribbon binding so you can change it to your favorite color, or freely rearrange its pages (naalala ko tuloy yung trapper keeper during my high school days!). The covers are made of hard kraft material, and comes with a leather stylomark binder with bookmarks to mark pages and keep things intact (lalo na pag na-carried away ka na sa pag stick ng mementos!). The opening page! I always remind myself to stay constantly positive by writing uplifting quotes and reading articles and books that encourage better outlook in life. So I guess having a planner that is brimming with inspiration is in-line with my personal mantra. Leisure lists! Fill the pages with your dreams, bucket list, an expense list, photo pages, and things that will surely make you happy (useful for down-days when you need instant pick-me-upper). And, of course, it is still a planner! The 2015 Scribble Planner is DATELESS, has lots of monthly and daily space for jotting down your thoughts, plans, and feelz, and it comes with extra scribble pages. The back cover has a surprise treat: cute Scribble stickers and a kraft pocket! Actually, I've been using the planner na kahit na we have a few months left for 2014! Planners are often left come February or March, but I think with its interesting add-ons this Filed Scribble will stay with me for the whole year! Order your FILED! 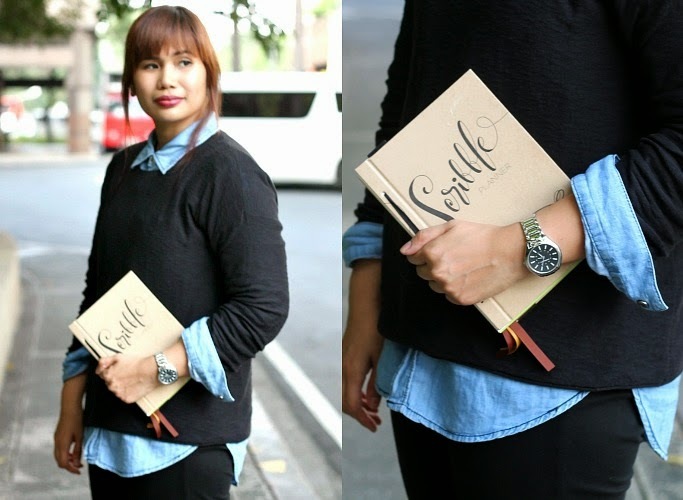 Wanderland Planners via http://www.filed.com.ph. Like them on Facebook, and follow them @getFILED on Twitter and Instagram.